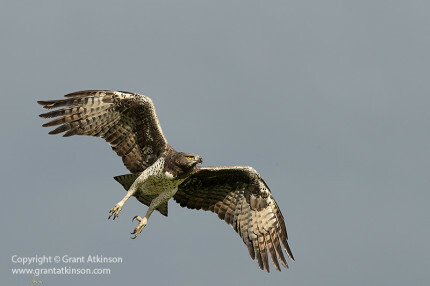 Its always an exciting time for wildlife photographers like myself, when a new Canon 1D series camera is about to arrive. The 1D series has long been a favourite of mine, typically represented by cameras that combine Canon’s best autofocus systems and great image quality, along with high speed and capacity. The recently announced 1DX Mark 2 is set to replace the highly-regarded 1DX, and this is no easy task. The original 1DX is a very, very good camera. However, with a long list of improvements that includes image quality, high iso capability, resolution, speed, buffer capacity as well as Live View and video, the 1DX Mark 2 looks set to take on the job. 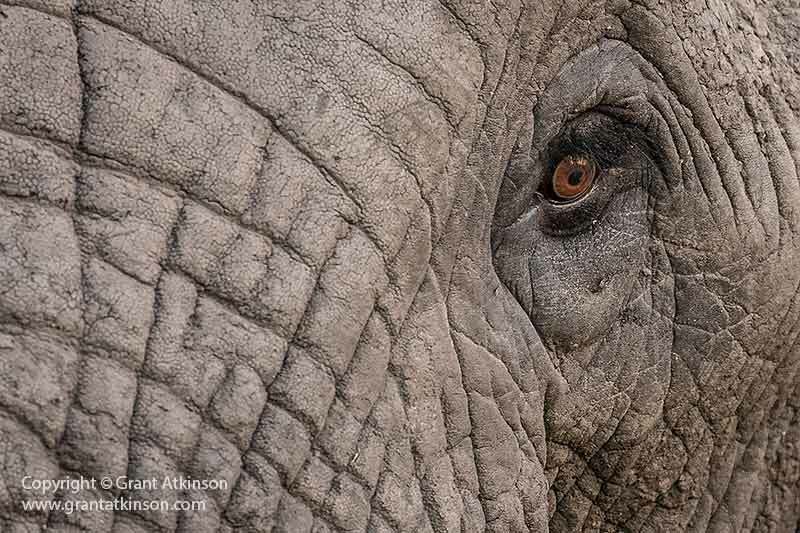 Having had the privilege (via Canon South Africa) of being able to make use of a 1DX Mark2 (Beta version) for a limited period of time, I have described my experience with the camera. It must be remembered that this is an early impression, and all images are from a 1DX Mark 2 Beta camera, not a final production model. I have removed the earlier comparison images that were in this post at Canon’s request. 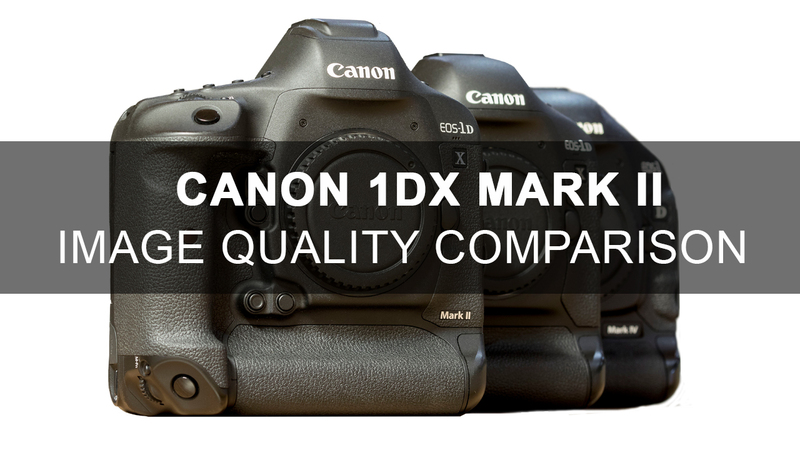 I will look to revisit the direct comparison images once the production model 1DX Mark 2 bodies are in the field. In the meantime, I have added more images from the field taken with the camera showing its performance, below. 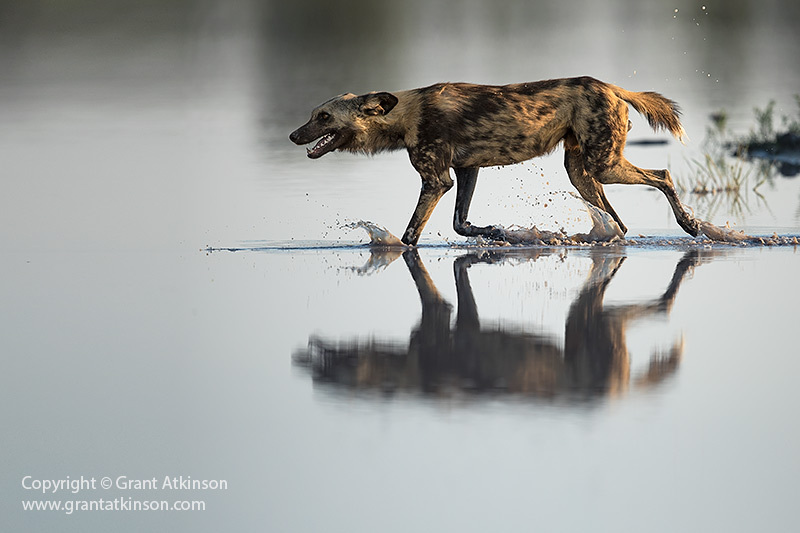 In this post, I will be sharing images taken in the field with the camera. For many users, image quality may be one of the most important aspects of the camera’s performance. This post will deal only with image quality. I will be publishing a second post covering other aspects of the cameras performance and features shortly. So far, I have taken a couple of thousand images with the 1DX Mark 2 (Beta), and worked through them. On the other hand, I have shot many, many thousands of images with 1DX bodies. In time, I expect to become still more familiar with the new 1DX Mark 2 and its workings but I felt confident enough already to share my very positive experience and findings with it. The 1DX Mark 2 (Beta version) has a full frame sensor, just like the 1DX. The sensor measures 35.9mm x 23.9mm, as per the owner’s manual. It boasts a resolution of 20 megapixels, which is 2 megapixels more than the 1DX. More resolution is usually better, especially if image quality stays the same or improves, on a pixel level, which it has in this case. Pixel pitch of this sensor is 6.54 microns. All other things being equal, I find it easier to get my action shots properly sharp, when I am using cameras with larger pixel pitches. The 1DX Mark 2 has larger pixels than the excellent 5Dmk3 (6.25 microns), and a little smaller than the 1DX (6.9 microns). 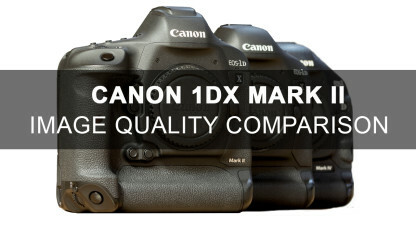 1DX Mark 2 pixels are much, much bigger than those found on Canon’s 7D Mark 2 (4.1 microns) or 80D (3.7 microns). Making a ‘typical’ 2:3 aspect ratio, portrait crop from the 1DX Mark 2 (Beta version) sensor leaves me with an image made up of 8.9 megapixels, compared to just 8.0 megapixels for the same crop from a 1DX. Sometimes when photographing wildlife, things may happen a bit too fast for me to turn my camera vertically, and it is always nice to have enough resolution to crop vertically later and still have the option to print available. I shot all images in AV mode or M mode (with Auto Iso). I set White Balance to Automatic and selected Ambient. I used Evaluative metering and Ai Servo throughout the shooting period. It is my experience that when it comes to analyzing test images shot with a tripod-mounted camera, a completely static subject, and a steady (ambient) light source, that the results I get are usually a little better than what I achieve in the field. This is especially true for high iso image quality and noise. By comparison, with images from the field, I have to often contend with very low ambient light, and the lack of contrast that comes once the sun sets or has not risen yet. Slow shutter speeds, subject motion and my own motion are all contributing factors making it harder for me to achieve the same high iso results in the field as I can do when shooting in controlled circumstances. Image quality is subjective though, and not everybody has the same threshold for noise. The wildlife images I have posted here have been captured on the 1DX Mark 2 Beta version in raw, and processed via Adobe Camera Raw and Photoshop, using my normal workflow. I carried out colour corrections, toning edits, and sharpened the subjects only. I applied some noise reduction to the images that were shot at iso 4000 and higher iso settings, using Camera Raw noise reduction only. Adobe Camera Raw workflow and noise reduction is identical to Adobe Lightroom’ Develop Module. My early analysis of this Beta camera’s output is very positive. I am enjoying the great colours, and the slightly ‘cleaner’ look to the images that I am seeing. I also like the more detailed dark areas. This means a bit less processing work for me. The very clean iso 1600 and iso 3200 results have added significance for me. There are often times when I am I am photographing action, and feel the need for extra depth of field, to help compensate for perhaps not getting my focus point exactly where I intended. By closing down the aperture, I can increase my depth of field, giving me more latitude with placement of my AF point. Obviously stopping down will result in a slower shutter speed, except on the 1DX Mark 2 Beta I can just crank up the iso with no image quality penalty, right up to iso 3200. 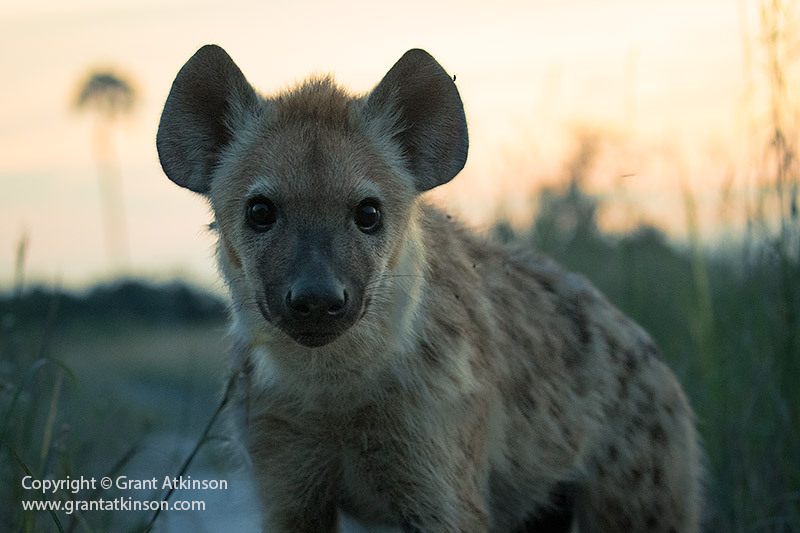 The good performance of the sensor above iso 3200 is also a big enabler for me, for photographing mammals that move at dawn and dusk, and the iso 8000 and iso 10000 results I have gotten so far are better than anything I have gotten before. I used the camera in Aperture Priority or Manual mode (with Auto Iso), and I shot in Evaluative metering mode. As I always do with my Canon cameras, I set the white balance two clicks away from magenta, toward green. All shooting was done in RAW only, and the images were processed in Adobe Camera Raw. I also briefly brought up a couple of images in my Canon Digital Photo Professional software, and at a quick glance, the differences in brightness between the 1DX Mark 2 Beta and 1DX images, as well as the lighter shadows, looked to be the same. What was also noticeable when working with images from the 1DX Mark 2 (Beta version) was its latitude for recovering underexposed parts of an image. 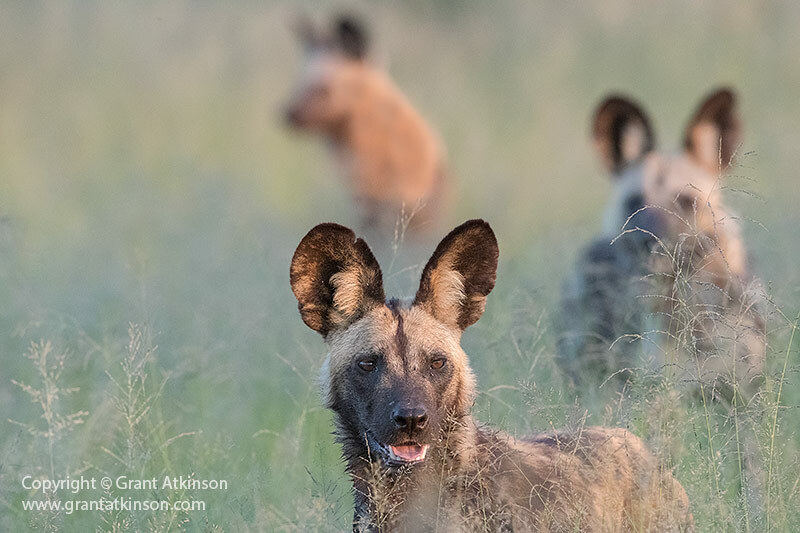 African wild dogs are a favourite subject of mine, but are hard to capture well. They have dark faces, and when the one in the image above ran into the water, directly away from the sun, I felt a twinge of disappointment that the resulting image would have just a dark underexposed area around the dogs face. I did not have the chance to overexpose in camera or I would have risked blowing out the white reflective water surface and the golden light on the dogs rear. I was very pleasantly surprized when some careful selective editing revealed the dogs face, and eyes, without any artifacts or noise showing, from the brightening editing process I carried out. 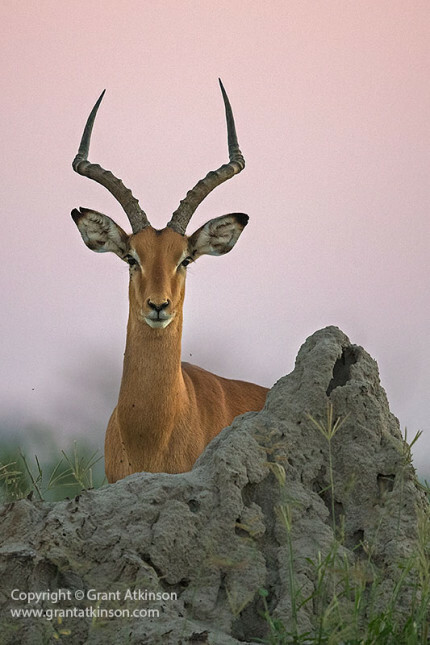 In the image of the impala above, the colour that this sensor captured was both pleasing and surprizing. Shooting before the sun had actually risen, the camera produced a raw file that contained both the subtle colours of the sky and the rich colours of the impala’s red fur. As at the time of writing, I can say that I am very, very happy with the overall image quality from the 1DX Mark 2 (Beta version). Exposure is slightly brighter than my 1DX, with blacks that are noticeably more detailed. Colour is very pleasing from this sensor and the images have a clean look to them, perhaps due to the improved metering system. Higher iso settings like iso 3200, provide very clean output, and I am able to use such settings even when ambient light is quite bright, in order to give me more depth of field, more so than before. When the light gets low, I can keep shooting for longer and with better results than any other Canon dslr. I would say that my usable range of iso settings (for raw capture) has been extended by a full stop over the 1DX, with the biggest difference for me coming between iso 1600 and iso 10 000. I am also able to recover underexposed parts of an image with better results than before. With image quality this good, the Canon 1DX Mark 2 (Beta version) helps me shoot cleaner (noise), faster (shutter speeds), deeper (apertures), later (low light) than any other Canon dslr I have used to date. Hard to argue with that. Very good review. Thanks for taking your time to share this! Thanks Mike I am following up with my web builders, not sure why the larger images are not showing? Thanks Peter, I am following up with my web builders, not sure why the larger images are not showing? for you 1dx2 clean up iso is how much? I am finding I can use the 1DX Mark 2 up to iso 6400, iso 8000 and even iso 10000 for printing, with just very low noise reduction (Adobe Lightroom noise reduction) or Adobe Camera Raw noise reduction. Great to hear of your hands on testing and experiences of using the camera in the ‘wild’. 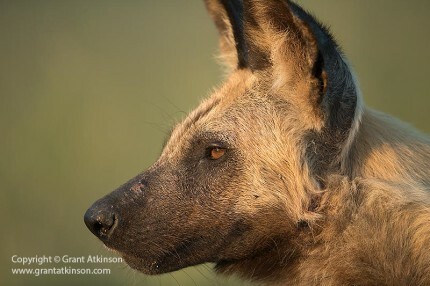 Obviously the testing in controlled situations is necessary for comparisons, but hearing about how you actually found the benefit of the increased iso capability in the bush, are immensely useful, so I am really pleased you included that aspect into your great write-up. And Kudos to you Grant for going to all that trouble – its a big undertaking. Some of the most interesting animal encounters I have had have been in low light, so hearing of the improved technology is very exciting; I look forward to hearing more about your hands on experiences with this camera. I would agree with that assessment. It makes sense, given how sophisticated that new metering system is. More time shooting with the camera in the outdoors will give me a better idea. Great. Looking forward to the rest of the review. So glad I discover you on Youtube! thanks so much for your valued reviews and passion. Regards from Costa Rica! I’ve been thinking about buying this camera. But some cold water was thrown on the idea when I learned that it weighs in at 3.4 lbs! My 5D3 is enough of a challenge for me. I love my Sony A7RII for its light weight. But its AF limitations in wildlife work are a problem. So I’m wondering if you could comment on how you manage to hold and maneuver the 1DX in your work. I realize the most wildlife photographers use a tripod and gimbal. Do you think that using a monopod is a practical solution? Is the weight of these beasts a problem for you? Thanks for your question and a valid one at that. Managing the weight of the pro-series bodies, and some of the longer telephoto lenses that I use will depend on a number of things. If the subject matter allows you as the photographer, to stand upright and shoot with a tripod, and gimbal, then the weight is minimised. You may still have to carry the stuff to the location. The situation is similar if you shoot from a photo hide, where you can use a tripod. I also shoot a lot from vehicles, some of which are open and specifically built for photo taking, some are regular 4×4 SUV type, when i shoot from the open window and might place a large bean bag on the door sill. You can also get vehicle mounted gimbals for most any vehicle configuration. I don’t use a monopod, but for sure that is one kind of solution, depending on how long you might need to keep your gear supported. Monopods are light, and easy to carry. They work well when you dont have to keep the lens in one position for hours at a time. However, I prefer to shoot handholding because I prefer the flexibility it brings me. For tracking fast-moving subjects or for reacting to unexpected subject movement or appearance, handholding is the best for me. I am slight of stature but I obviously shoot a lot, so that helps with conditioning. 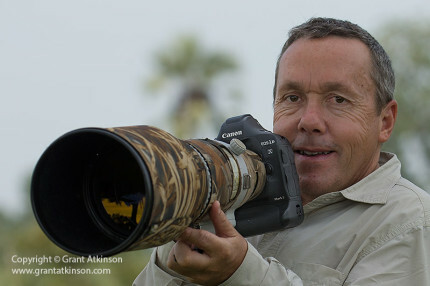 I typically handhold lenses like the 70-200f2.8, 100-400L f4.5-5.6 and the 500L f4 IS ii. With a bit of practice it becomes easier. Surprizingly, one doesn’t feel the weight of the 1D series as much, because there is a greater contact area with one’s hand, and all my fingers fit onto the grip. To minimise the strain, I will put the camera down, or point it downward every moment that i dont need it to my eye. I shoot this way in vehicles, from the ground and from boats. I also look for ways to support the camera like railings, the ground itself, door sill, etc.. The version ii Canon super telephoto lenses are all quite easy to handhold, in that the bulk of their weight is placed close to the camera, rather than out on the users wrist. Handholding big lenses and pro sized bodies is quite easy for large males (which I am not) but i also shoot a lot with many ladies of varying stature, and several of them can comfortably manage pro sized bodies and lenses like the 500L f4IS ii and the heavier EF 200-400 the same way that I do. I believe there is also a product for supporting a big lens that attaches to the photographers belt and holds a compressed monopod for handholding support but i have not seen or used one. Thanks for writing, and also your thoughtful question. The exposures were all identical, but it seems that the 1DX Mark 2 has better (brighter) metering. If you prefer the darker, more saturated look of the 1DX images, it is easy enough to darken the 1DX Mark 2 image in processing, which usually does not add much noise, if any? For me, the brighter image at the same exposure would seem to be an advantage, as I can choose to shoot with a faster shutter speed by underexposing one third of a stop in-camera, which can help with stopping action. Or, if I am happy with the shutter speed I am using, I can lower the iso setting, which would further advantage the 1DX Mark 2 image? To my eye, the overall improvement in the 1DX Mark 2 image over the existing 1DX comes as a combination of extra megapixels (which will mean less noise if you downsize the image to 18megapixels – the 1DX output size), along with a little less luminance noise, perhaps most noticeable to me between iso 1600 and iso 5000? Also, if I look at the very high iso shots (for my use), at iso 6400, and above, I can clearly see less colour noise in the out of focus black areas in the 1DX Mark 2 images. At iso 12800 both cameras are only usable for me, when shot in outdoor real world conditions, for internet, and anything higher than that requires too much work from my side to clean up? It is interesting that you apply a slight green bias in the white balance for your shots (I understand why as Canon tends to have a slight Magenta bias). You do this in the White Balance shift in the camera? I wonder if this is carried over in the RAW file also? Yes, the white balance shift I carry out in the red menu tab for WB Shift, on all my Canon cameras. It is carried over to the raw files, or so i believe. I just do this because I find that in the kind of light that I shoot most in, I tend to get too much magenta coming through, which I have to spend extra time editing. So it just saves me a little time and avoids me taking images of purple elephants 🙂 . Depending on where you shoot and what the light is like, it may not be necessary or desired to set up your camera this way, but it is just my preference. It is now October and I wonder if you have purchased the 1 DXII. If you have, what are your thoughts now on the camera? Basically the 1DX2 is a more refined (better image quality and high iso images), with a host of incremental improvements to still shooting, plus the big boost to Live View usage and video capture that the Dual Pixel sensor brings.. I own a 5DS R and a 6D. The 5DS R is great for occasions where I know I’ll need to crop, but needs a lot of light. I bought the 6D before I bought the 5DS and it is great in low light, so I kept it for that reason, and also for a backup. I’m now considering a 1DX 2, and wondered if you had a feeling for how it compares in low light performance with the 6D. If it’s as good or better, I could sell the 6D to offset the exorbitant cost of the 1DX 2. Hi Tom, the 1DX Mk2 is better than the 6D at all iso settings, by a little bit at least. I find it especially good from iso 200 to iso 3200, and noticeably cleaner than other Canon dslrs at those settings. From iso 3200 upwards, it remains better than the 6D or the 1DX, by a little bit, at iso right up to 10 000. I am happy to use the 1DXmk2 at iso settings up to 3200 in normal light, just when i need faster shutter speed or more depth of field. I am also happy to use it at higher iso settings, like 6400 and even 8000 or 10 0000, when the light gets very low. I would rate it Canon’s best camera for low light photography…and rate it about half a stop better than the 6D. And it shares the same resolution as your 6d, so you already know what size the images will be like to work with.